Are you looking for natural vegan and cruelty-free acne products but frustrated by their results? There is now a solution. Acne products that are both medical and vegan/cruelty-free. Market research by PETA has revealed that consumers are increasingly committed to purchasing products that do not contain animal derived ingredients and that were not tested on animals. 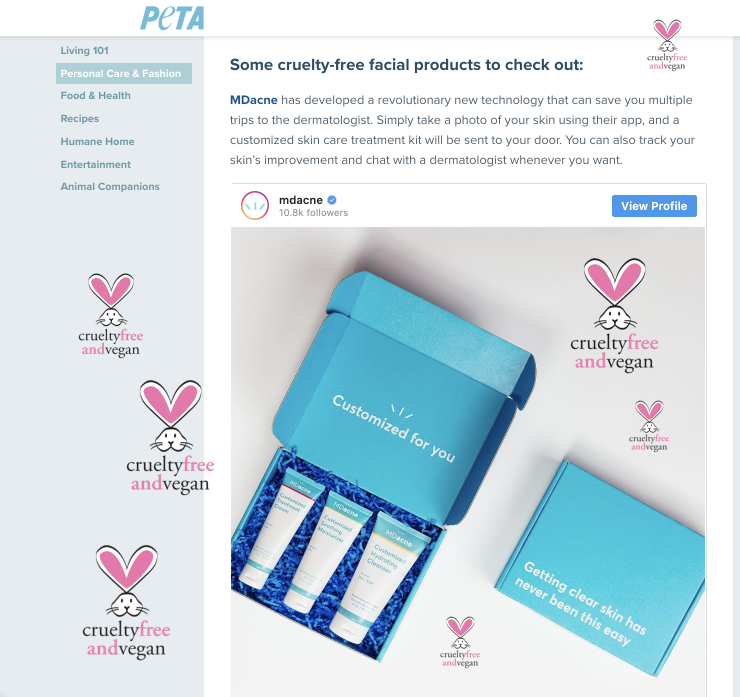 This move toward "conscious consumerism" is a big reason why the "Beauty Without Bunnies" page is the most-viewed on PETA's website. 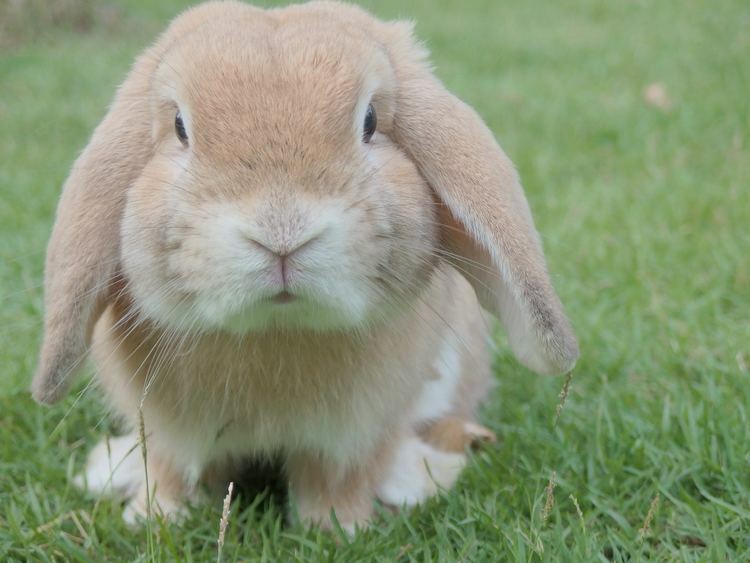 We at MDacne are proud to be part of the PETA "Beauty Without Bunnies" program. The company will be listed in PETA's searchable database of certified vegan and cruelty-free products. Many “natural acne remedies” are vegan. Unfortunately, these natural remedies have low efficacy on acne. To clear acne, there is usually a need for real anti-acne medications, that were clinically tested and proven to be effective on acne. MDacne’s active ingredients include highly effective FDA cleared anti-acne topical medications. The products are enriched with natural ingredients with proven anti-inflammatory and anti-oxidation effects. With the MDacne app, users are provided with personalized anti-acne treatment that is more effective and less irritated than the available “one fits all solutions” and many of the high-priced prescription medicines. The proprietary MDacne anti-acne personalized products are vegan and not tested on animals (cruelty-free). Formulated by a team of Dermatologists to comply with the highest safety standards, the MDacne products are oil-free and do not contain parabens, phthalates. In conclusion. The MDacne personalized anti-acne medications combine highly effective medications with natural ingredients. All products are vegan and cruelty-free, matching the highest animal-friendly standards.